Find Cottages, Lodges & Log Cabins, Apartments in Cleveland. Find Cottages, Lodges & Log Cabins, Apartments in County Durham. 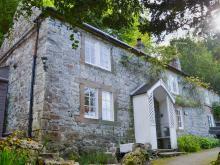 Find Cottages, Lodges & Log Cabins, Apartments in Cumbria. Find Cottages, Lodges & Log Cabins, Apartments in Lancashire. 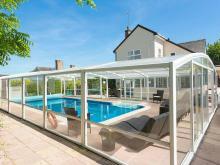 Find Cottages, Lodges & Log Cabins, Apartments in Merseyside. Find Cottages, Lodges & Log Cabins, Apartments in North Humberside. Find Cottages, Lodges & Log Cabins, Apartments in Northumberland. Find Cottages in South Yorkshire. Find Cottages, Lodges & Log Cabins, Apartments in West Yorkshire.